Welcome to AVPro Edge (previously AVProConnect), manufacturer of military grade audio/video distribution solutions. Thanks for stopping by, you can select the products tab to find a certain product or jump to a family of products below. If you need help purchasing, click the "BUY" tab to find out where to buy in your area. 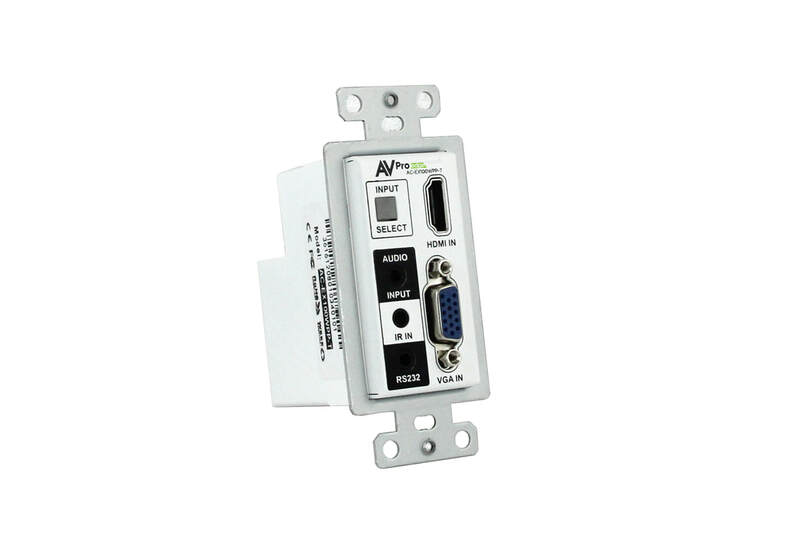 AVPro Edge specializes in full bandwidth distribution, we work along side HDMI, HDBaseT, HDCP, ETechA as well as other technology groups to stay ahead of the curve. Our products are unique to us, they are developed by our own engineers, and sent through a rigorous testing process to make sure your audio video signal will be distributed as the content makers ended it to be. When you use AVPro Edge (previously AVProConnect) products you know you are getting the highest quality, latest technology product at a fair price. We are so confident in our products we have a 10 Year Warranty. 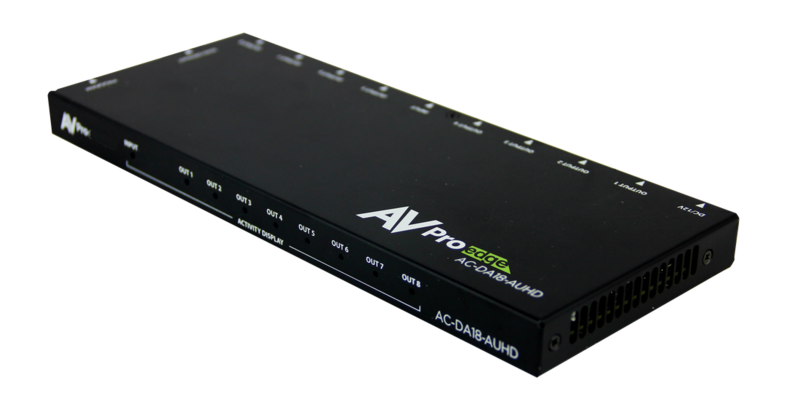 AVPro Edge (previously AVProConnect) understands with the advances in 4K and HDR technology that questions and issues will arrive. It's now more important than ever to understand EDID's and bandwidth limitations. Our Tech Support has been labeled by many to be the best in the industry, we will work hard to make sure you are getting the most optimized picture on screen for your client every time, and will help you work through these newer issues 4K can cause. Large Company Feel, Small Company Principals. 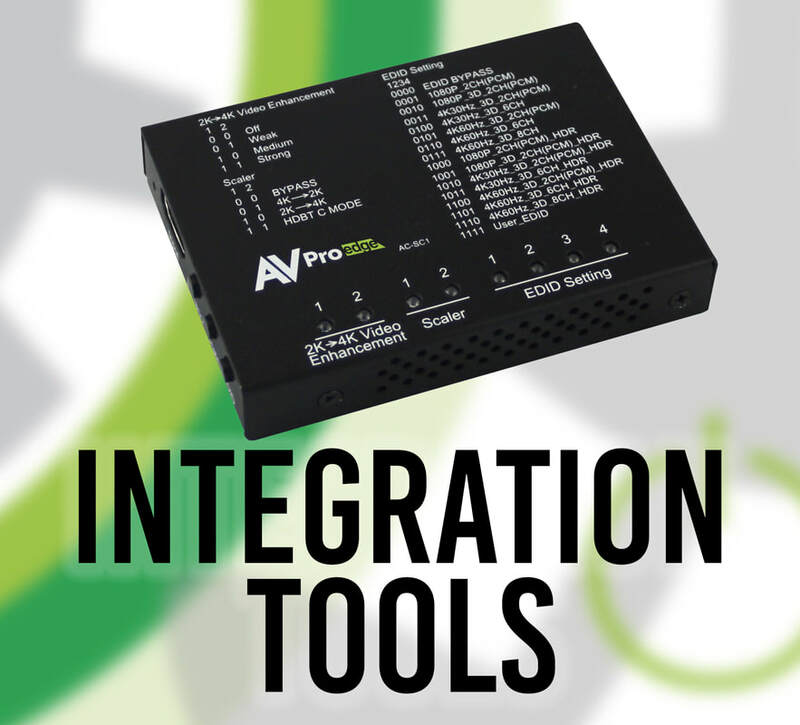 We have worked hard to create a spot in this industry, and have done so one integrator at a time. We will always go the extra mile to make sure our clients are satisfied, and apart of the AVPro family. We'll try to keep it interesting.